The flood of good mixes continues. 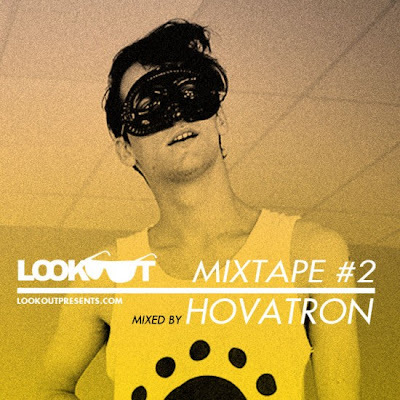 This time Montreal's finest crunky, electro, glitchy, RnB, UK urban, you-name-it producer and DJ - Hovatron dropped a really twisted mixtape for Lookout. Lazer Sword, Lunice, Hovatron vs. Mosca, El-B, Ramadanman, Kingdom plus Lil B, Timbaland and more, the eclectic selection as usual. Nice, funky mix with great vibe for all you badbwoys and badgals out there. Makes me smile and nod my head to the beat and sing to the great acappelas.